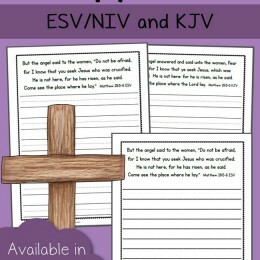 FREE Easter Verse Copywork Pages Just in time for Easter Mama’s Learning Corner has a FREE set of Easter Verse copywork. 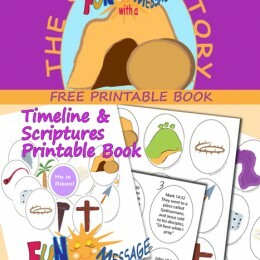 These are a great way to teach your child the Easter story from the Bible. 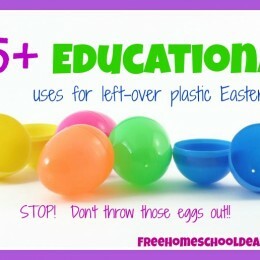 Click here for more Easter-themed freebies for homeschoolers! 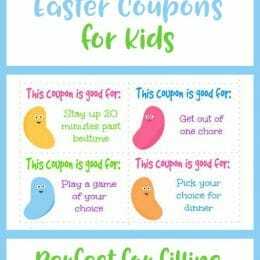 Skip the candy and cheap plastic toys and put these Free Printable Easter Coupons in your children’s Easter eggs this year. 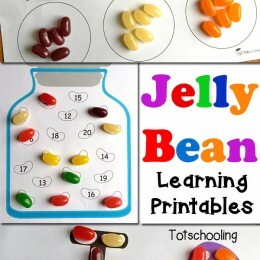 Your kids will be so excited to get these and you won’t have to spend money! 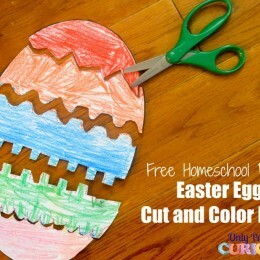 Click here for more Easter-themed freebies for homeschoolers!